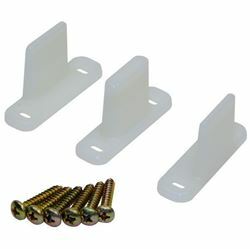 Unique sliding door hardware set featuring "header track" where track and header casing is one unit. 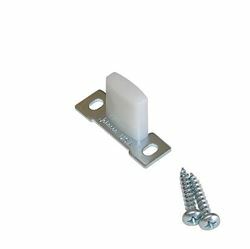 Header track allows doors to be trimmed out to the same height as swinging doors eliminating odd sizing of rough openings, jambs and trim. 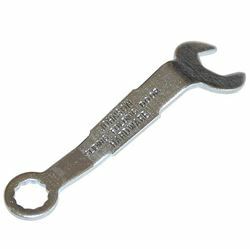 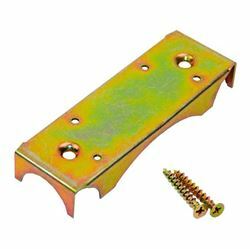 Prefabricated 4-9/16" [115mm] header is made to fit new or existing 2 x 4 wall thickness. 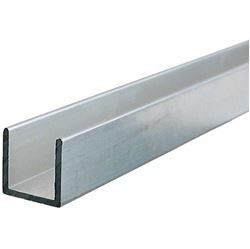 Header is made to slip into jamb dado without special cutting. 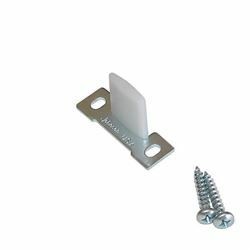 The 2222 consists of extruded aluminum track and finish quality wood that can be painted or stained to match other woodwork, or aluminum track is available alone, enabling special woods to be used. 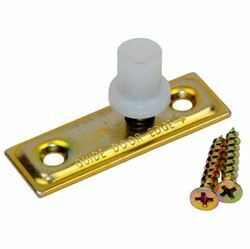 The 2222 is compatible with 1-3/8" [35mm] thick doors only. 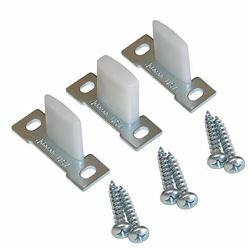 The 2222 is compatible with 4-9/16" (2 x 4) walls only. 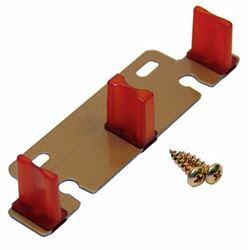 Custom 2222 configurations possible by ordering 2222 components by the piece.